 Brief Description: With more than 50 trampoline beds, TZAP is Bend’s premier family fun destination.  Fight your way across the Gladiator Beam, challenge your friends to a Slam Dunk contest, join a sky-high game of Dodgeball, or learn freestyle acrobatics at the Trick Pit.  Brief Description: Six interactive climbing walls take the standard rock-climbing wall to a whole new level. Pit your wits against spinning holds, a racing clock, and flashing lights. Do you have what it takes to reach the top? Harness in and hold on tight. Brief Description: The mission briefing was simple, a text book grab-and-go. Then we saw the vault was filled with motion detecting lasers… They’re everywhere. You’ll need flexibility, intelligence, and a little bit of luck to avoid detection and get out safely. Brief Description: You’ve seen it on TV. You may have thought about building a few obstacles in your backyard. And we all have said “I could have done that…” Well here is your chance. We have 15 obstacles to hone your strength, endurance, and mental grit. Do you have what it takes to be a ninja? Brief Description: Pickleball is fun for the whole family. Whether you are just starting out, or a seasoned pro, our world class facility has a spot for you. Premier court lighting, a climate controlled environment, and low impact courts will spoil any athlete.